LINACs are used to deliver radiation to treat cancer in all parts of the body. According to the hospital, the new LINAC is the largest component of a $6 million renovation that increased radiation oncology space by about one-third. The project included enhancements to the radiation treatment planning system and creation of a dedicated oncology electronic medical record. The renovation and expansion also added an exam room and created a new changing area for patients, central waiting space, a new nursing station, new conference room, and offices for physicians, a social worker, and chief radiation therapist. 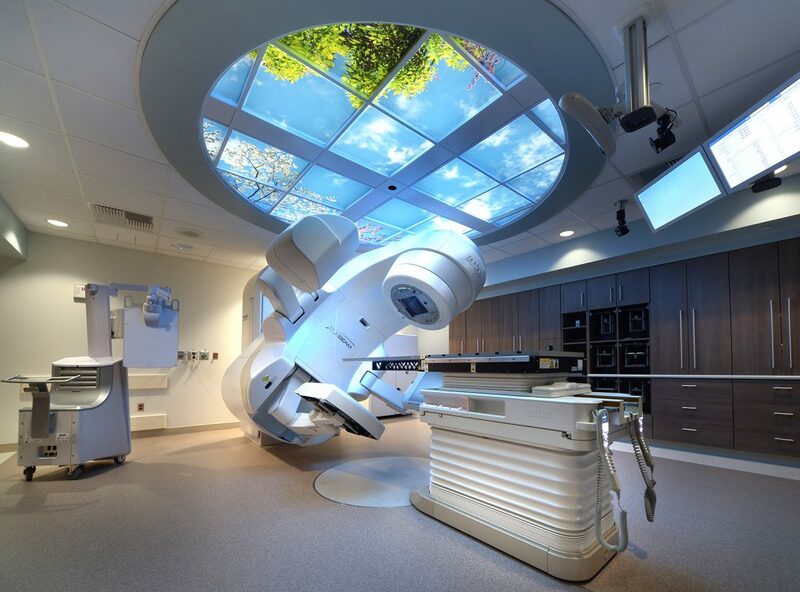 The upgrades underscore the Radiation Oncology Center’s recognition that excellent cancer care addresses the entire patient experience, officials said. “Everything we do reflects our understanding of how the right care team—and the right environment—can make a difference to the cancer patients we are caring for,” Russell said.